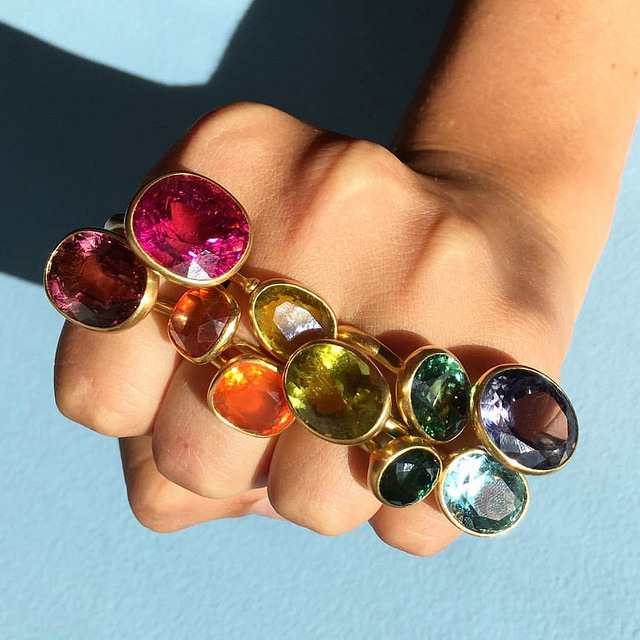 We all love to wear gemstone rings, chains and bracelet because of their lustre, color, crystalline and fine-looking form which gives a unique look when used in jewellery. Gemstones have been popular from ancient times and is still prised today. Though gemstones are popular for their profound beauty, other main reason which make them popular is the power it imparts to the wearer. They are storehouse of empowerment. They promote feeling of well-being and divulge positive vibes. Each gemstone has inimitable property and energy that can overhaul your life. Gemstones when comes in contact with your body, absorbs natural powers in the cosmos and gives healing power to various kind of illness. When these are set in certain places in your home or office, will associate with natural mending power of earth and brings progress, harmony and prosperity. Gemstones can boost luck in your life. According to astrology, each stone has mystical power and potent that bring different effects to different wearers. These stones have to be chosen according to one’s birth chart. These are also chosen as per Zodiac sign. When rightly worn, they can bring desired results.